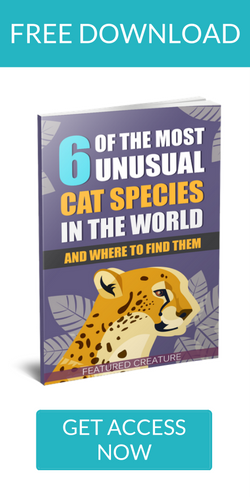 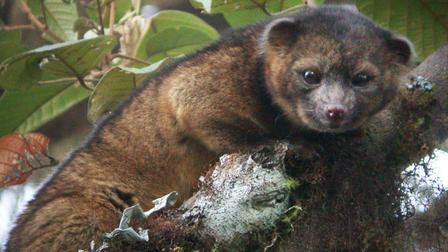 Olinguito, New Mammal Species With a Teddy Bear Face and Cat-like Body… Found! 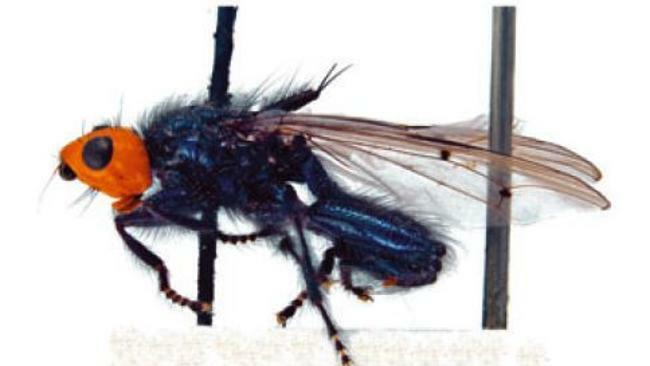 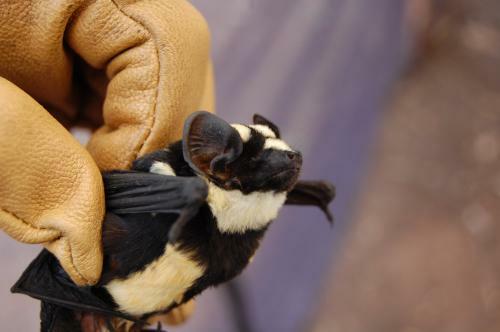 New Genus of Bat Discovered, Looks Just Like a Tiny Flying Badger! 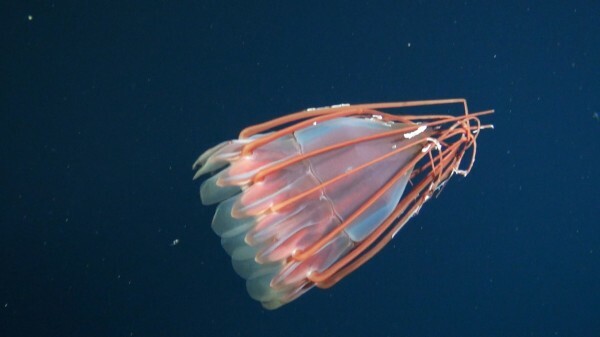 New Species of Bizarre Deep Sea Jellyfish Spotted!